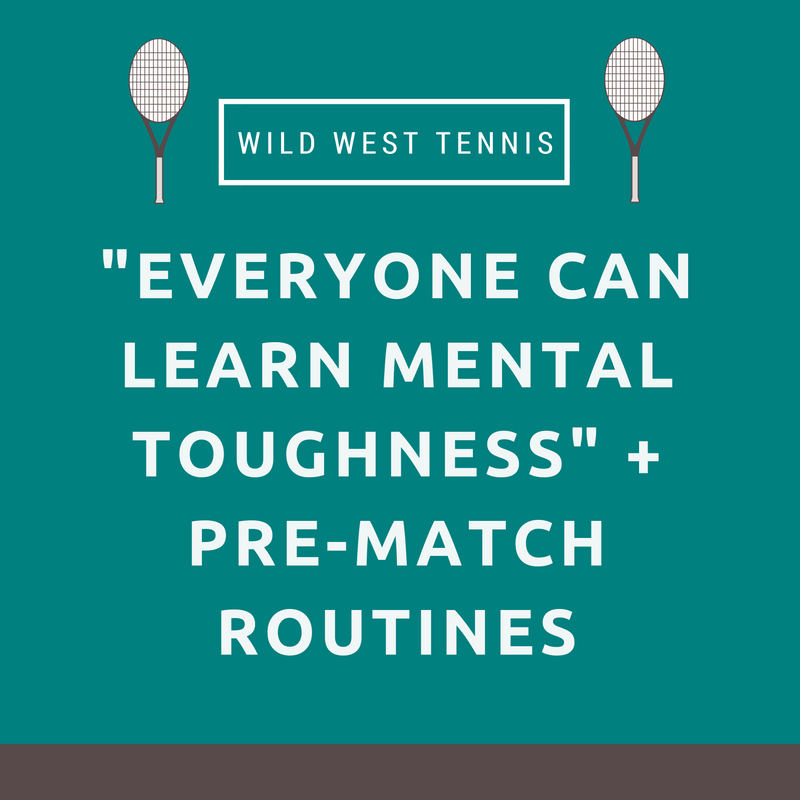 Get started playing your best tennis from the first ball! $20 for the book and $79 to help you create your own personalized pre match routine. 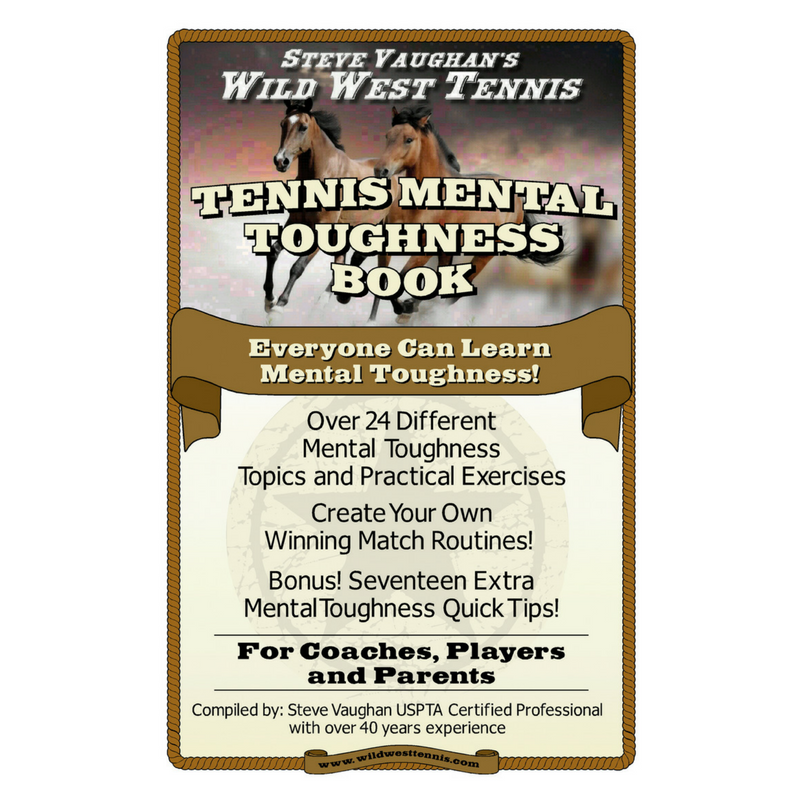 Get started playing your best tennis from the first ball! For $99 you will have a written pre match routine that you can use every time before you play! Included: Warmup/Stretching, Warmup/Hitting, Imaging, Music, What’s in your Bag?, and How to Develop a Game Plan!